Today, the Texas House will not address closing the Texas-sized deficit. Nope. Instead it will hold a hearing on banning “sanctuary cities” and other nonsense legislation aimed at appeasing its conservative base and alienating the Latino population. The State Affairs Committee takes up several bills designed to punish cities or other entities that adopt policies limiting police or sheriff’s officials from enforcing federal immigration laws. The bill would withhold state grant money and other funding and allow the Attorney General to sue if such policies become known. Gov. Rick Perry has condemned such so-called sanctuary cities, although he has declined to name any cities that have such policies. The House is pursuing this harebrained idea despite the protest of much of the state’s police and without much regard to the financial strain it will add to local governments. Dallas County Sheriff Lupe Valdez said the county jail already holds 3,200 undocumented inmates and costs $6 million a year. This legislation would add about another $1 million to that bill, she said. A cost estimate done by the city of Houston and Harris County said implementing the legislation would cost local taxpayers $4.5 million a year, including 22 officers for immigration functions, 33 jail guards for additional prisoners and increased jail and housing costs. There will be a lot of hearings in Texas similar to this one. Republican legislators have been tripping over each other to file anti-immigrant and anti-Latino bills, which is really puzzling considering the 2010 Census numbers confirmed what everyone already knew: Latinos in Texas will soon be the largest ethnic group. Don’t look now, but Texas is turning blue. Not today, to be sure, nor tomorrow. 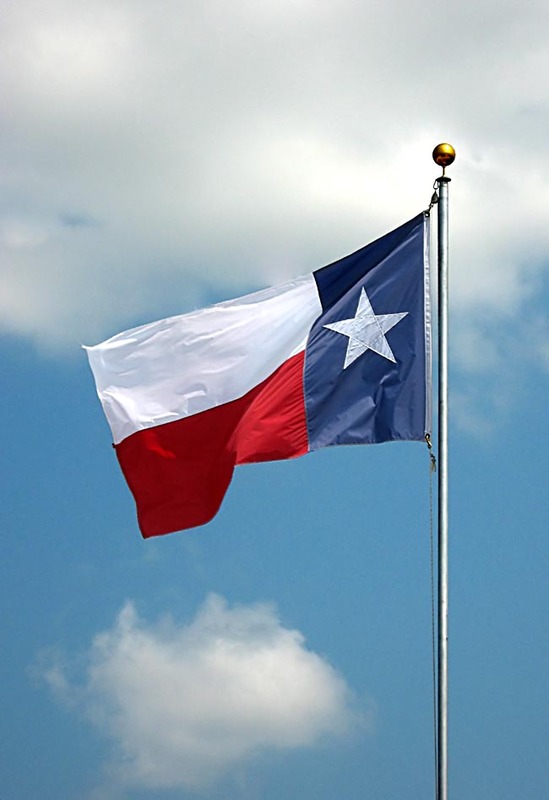 But to read the newly released census data on the Lone Star State is to understand that Texas, the linchpin of any Republican electoral college majority, is turning Latino and, unless the Republicans change their spots, Democratic. The GOP in Texas, though, is showing no sign of changing its spots. They’ve done the opposite. You would think after what happened to Sharron Angle in Nevada or all the Republicans in California that Republicans would know better than to actively agitate and enrage the fastest growing voting bloc in the state. 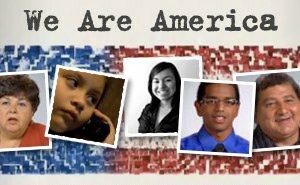 Nearly half of all Texas under the age of 18 are Latino, a staggering statistic. Talk about sacrificing the future for a fleeting victory today. Of course we shouldn’t wait until all these young Latinos are of voting age. We should let the GOP know today we do not want Texas to follow Arizona’s lead. The Reform Immigration FOR America campaign is encouraging people to send faxes to their Texas representatives. Go here to send yours. IL: “Cal City to Consider Immigration Ordinance“: Municipal officials are likely to spend the next two to three months trying to craft an ordinance to protect non-U.S. citizens living in this south suburb from being harassed by local law enforcement because of their immigration status. UT: “Utah Latino Leaders Urge Community to Raise Voice”: Utah Latino leaders urge community to raise voice. They ask immigrants to overcome fear and speak out about immigration bills. NC: “Editorial: Oversight or Overkill?”: In March Guilford County’s BJ Barnes will join the growing ranks of North Carolina sheriffs who have added immigration enforcement to their daily to-do lists. CO: Colorado immigration panel urges leverage for cops – The bulk of the recommendations puts much of the onus for enforcement on the federal government and pleads for Congress to address the issue. Several recommendations call for more funding to help local law enforcement agencies deal with the problem. NV: 28 inmates deported under new partnership – Immigration officials deported 28 foreign-born Clark County jail inmates during the first month of a new partnership with the Metropolitan Police Department. AZ: Immigration enforcement faces budget cuts – State lawmakers will consider whether to continue spending tens of millions of dollars a year to arrest illegal immigrants when the legislative session begins next week with Arizona’s government in a $3 billion hole. TX: Texas lawmakers revive push for new immigration laws – Some state lawmakers want to revive immigration discussions by proposing more than a dozen bills that among other things would punish employers for hiring unauthorized workers, challenge the U.S. citizenship of immigrants’ U.S-born children and reverse a Texas law that allows undocumented college students to pay in-state tuition. NJ: NJ may consider driving privileges for immigrants – A panel advising Governor Jon Corzine on immigrant issues is considering recommending the state allow undocumented immigrants “driver privilege cards” and in-state college tuition rates.